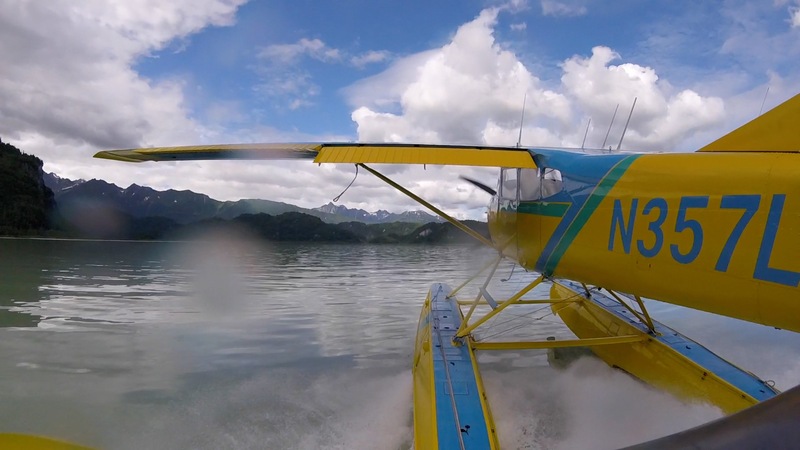 Flightsees - Come on an adventure of a lifetime in a four-seat float plane! 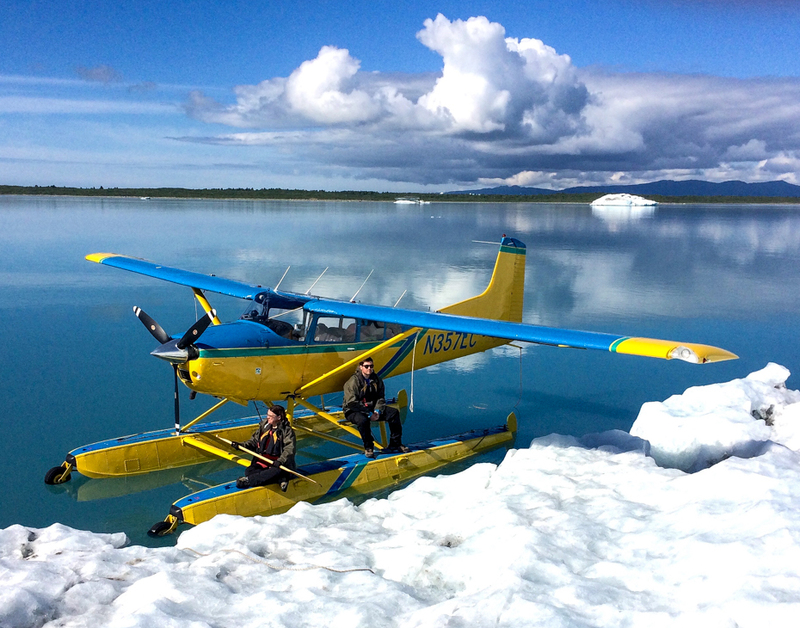 Your pilot is Scott Amy, an Anchorage resident flying all types of aircraft in Alaska for the last 15 years. 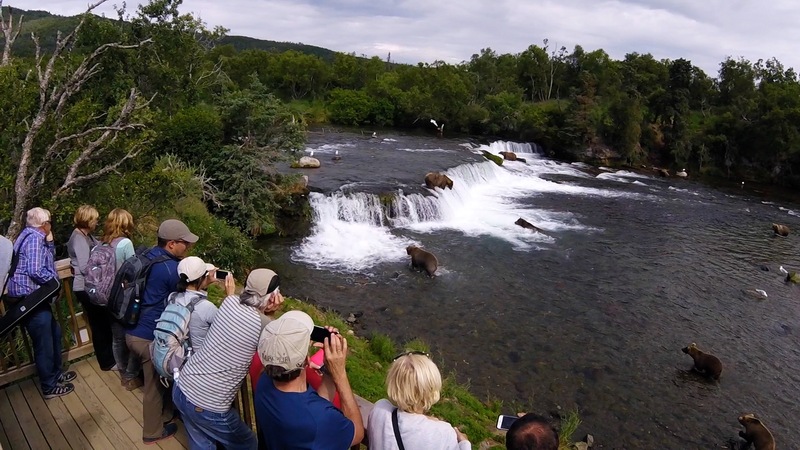 Scott has thousands of hours of flight time in Alaska, and is a trained photographer so he has a keen eye for the gorgeous vistas and once-in-a-lifetime shots that you can capture and take home to remind you of your trip to the 49th state! 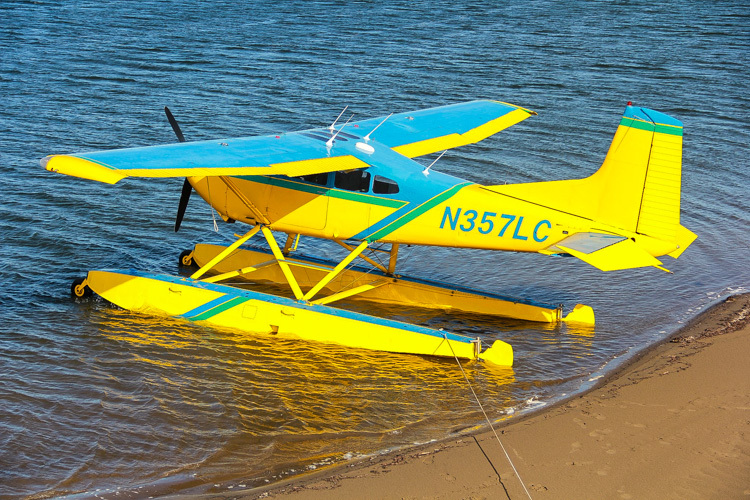 Scott’s bright yellow Cessna 185 comes equipped with amphibious floats in the Summer time, which means that he can take off and land on either water or land! 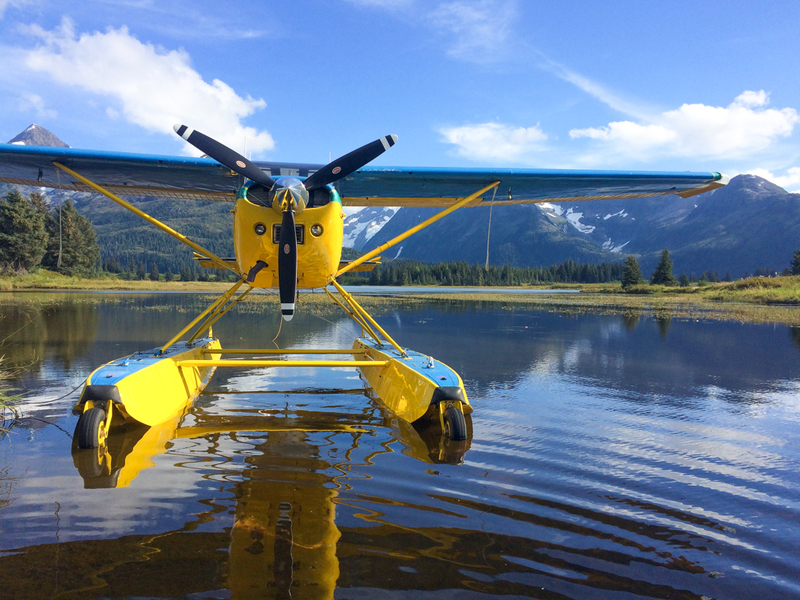 Flights are by appointment only, and can depart from Lake Hood, Girdwood, or other airports and lakes around Southcentral Alaska. 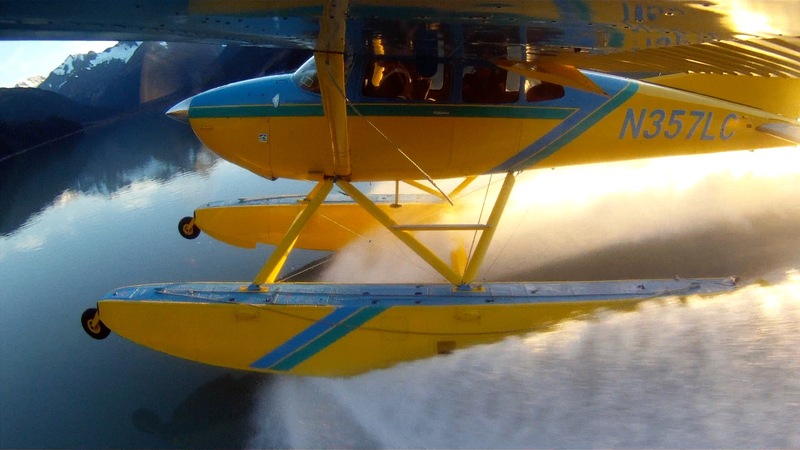 Skydance can help get you where you need to go. 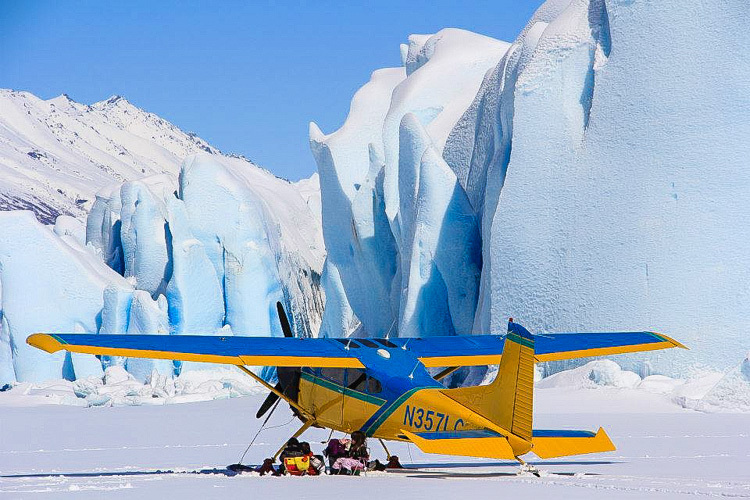 Don't hesitate to contact us with your Air Taxi needs. 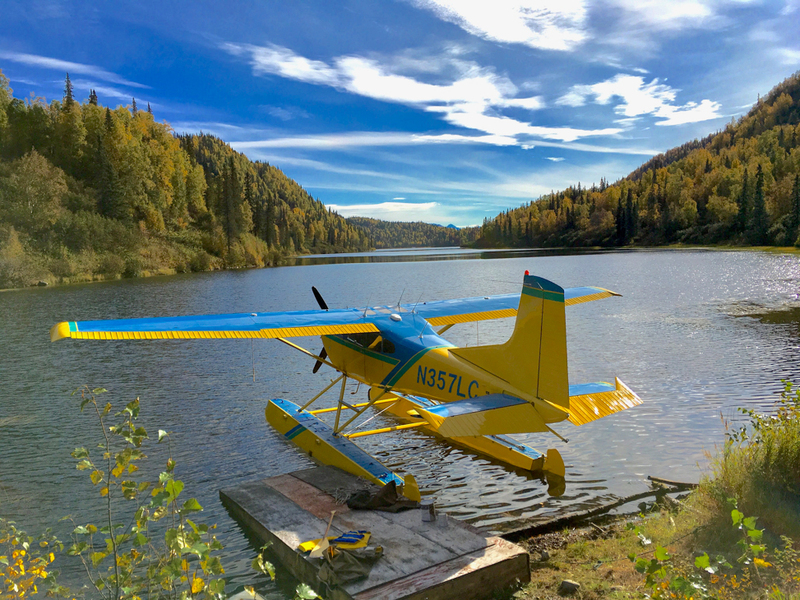 Whether you desire to get in and out of your cabin on a lake or to go stay at a public use cabin or secret hideaway for a few days, we are here to help. 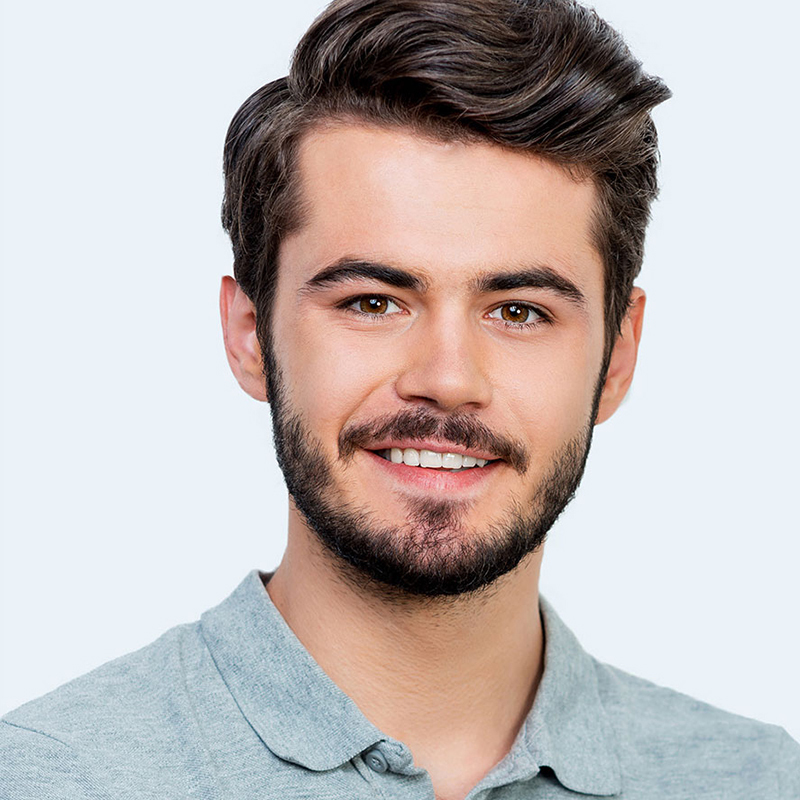 Click here to email us and see how we can help you. 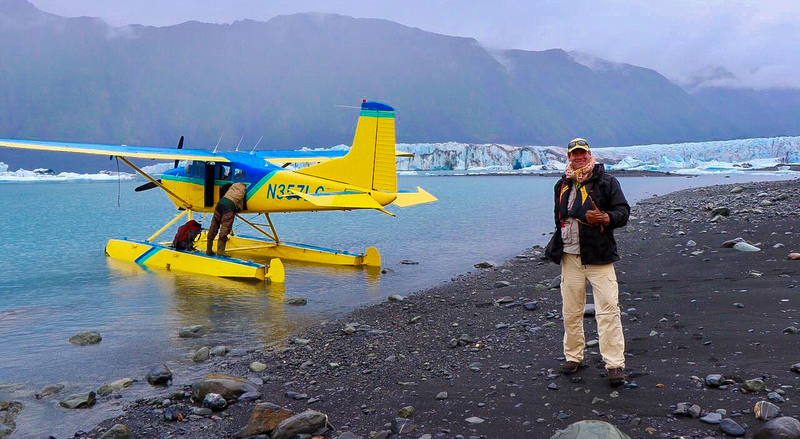 Scott has been flying for 30 years with thousands of hours flying in Alaska and loves sharing his passion of flying and the great outdoors with others. 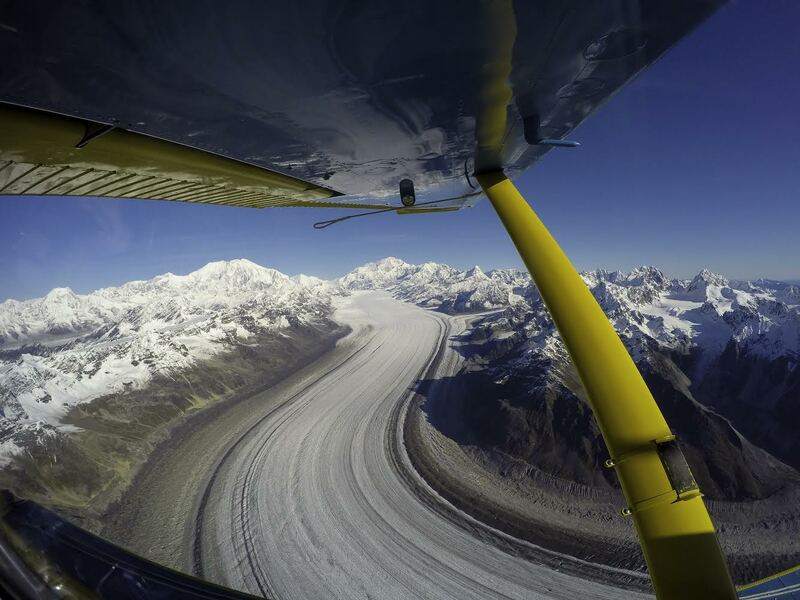 He holds ATP, COM SES SEL, COM GLIDER, and COM ROTORCRAFT certificates. 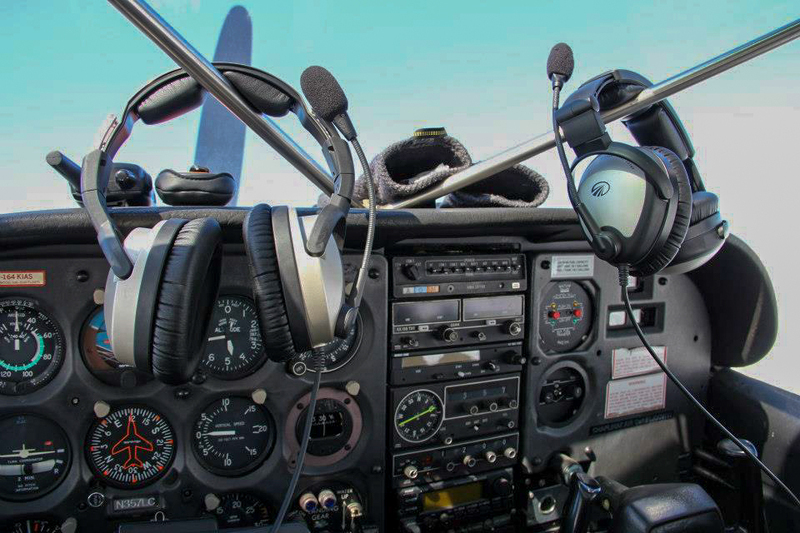 He also has thousands of hours as an FAA Certified Instructor helping new pilots learn how to safely realize their own dream of flight. 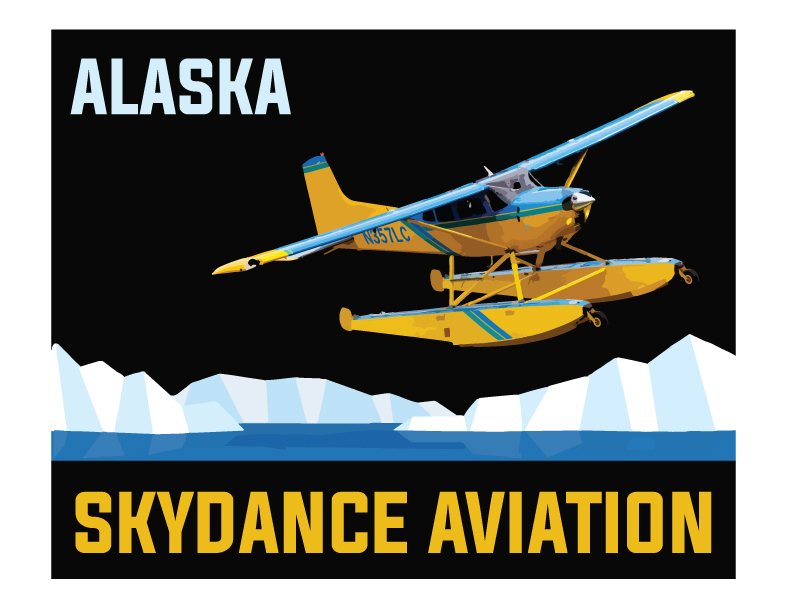 I booked a flightsee adventure with Skydance with my girl friend. 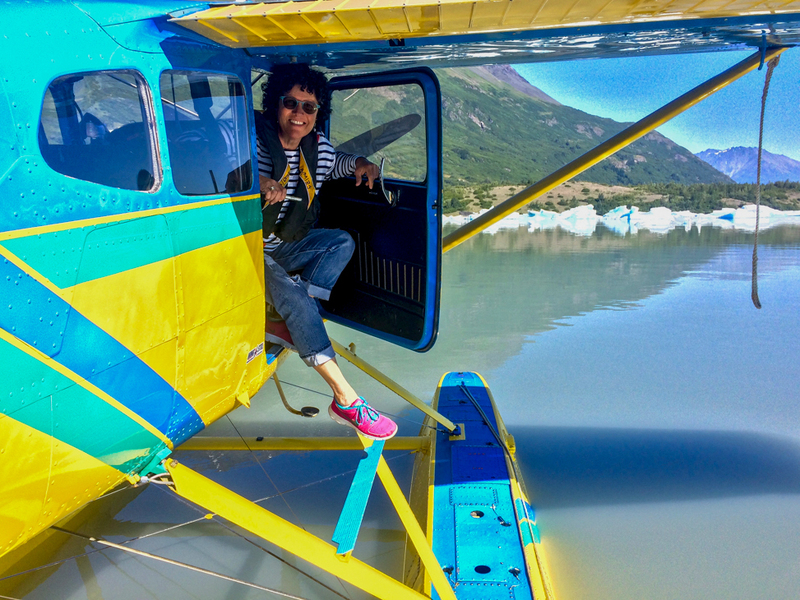 We both have lived in Alaska most of our lives and have done a lot of flying, but had not seen what the Chugach Mountains in the back drop of Anchorage really offered until Scott took us up. 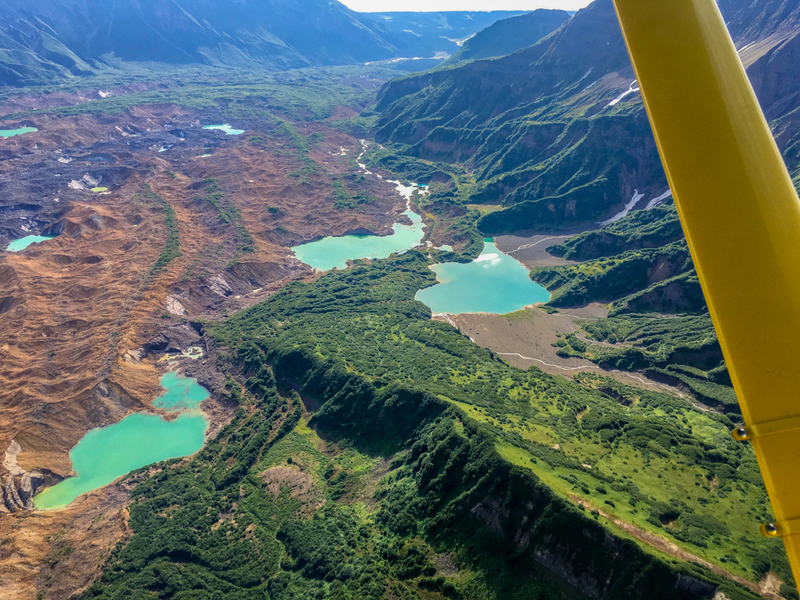 Within 15 min from take off we were looking down at Beluga Whales, Dall Sheep on steep cliffs and soon after that... big glaciers and lots of ice. 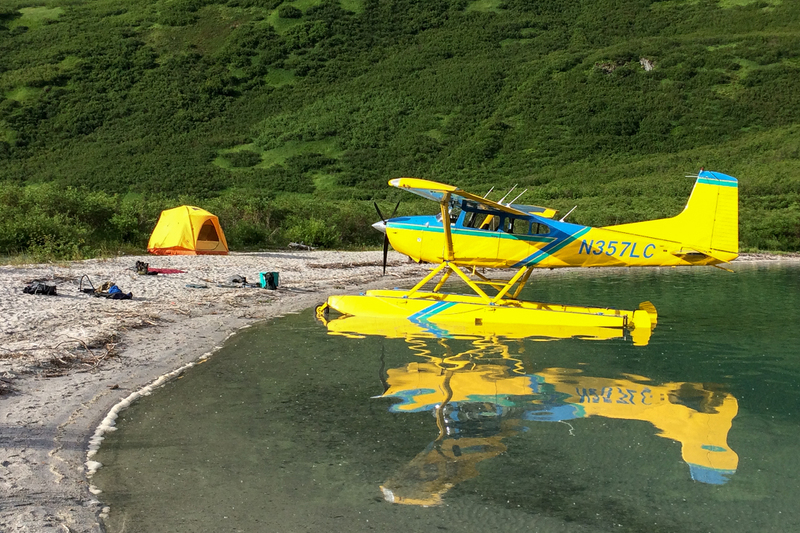 We landed on a glassy lake in the mountains and had some food on a beautiful sunlit shore before taking off to see more. 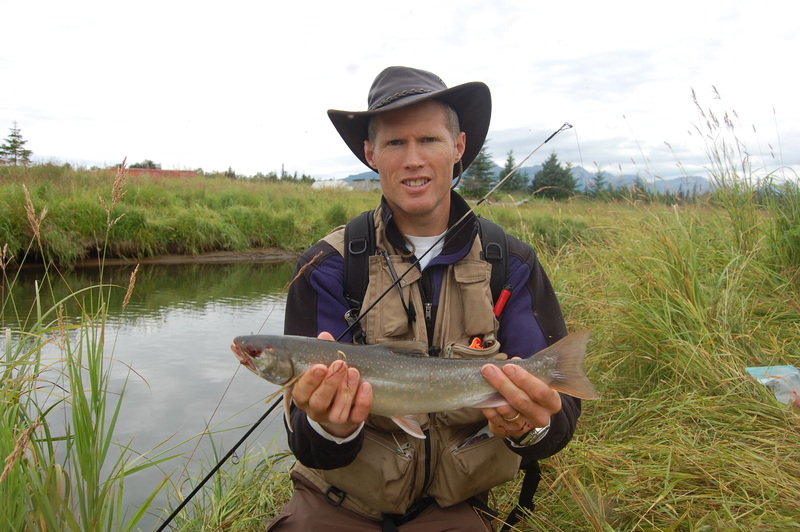 "Scott is a professional who operates in some wild places. 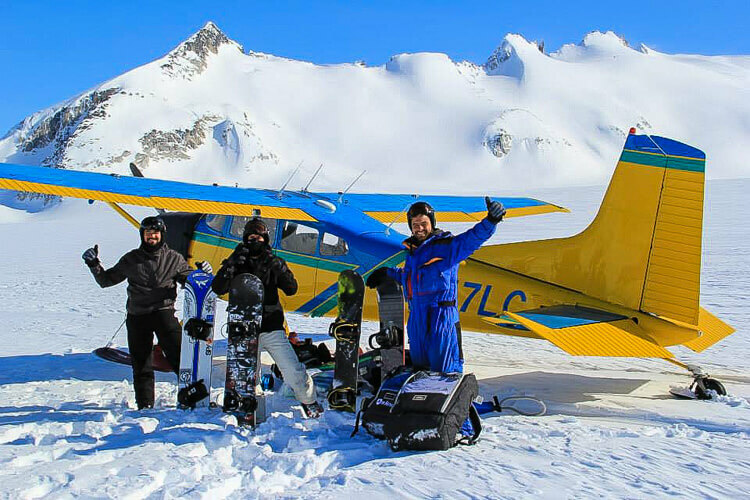 I drew on Scott's knowledge and experience while planning a backcountry trip with my wife to celebrate our 10-year anniversary. 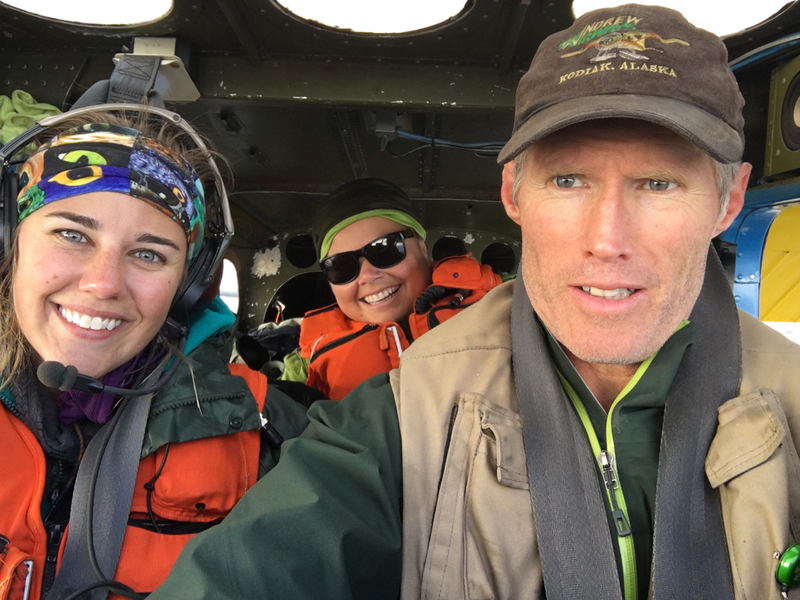 When poor weather delayed our extraction, Scott went above and beyond his role as pilot by communicating with family and helping to organize alternatives. 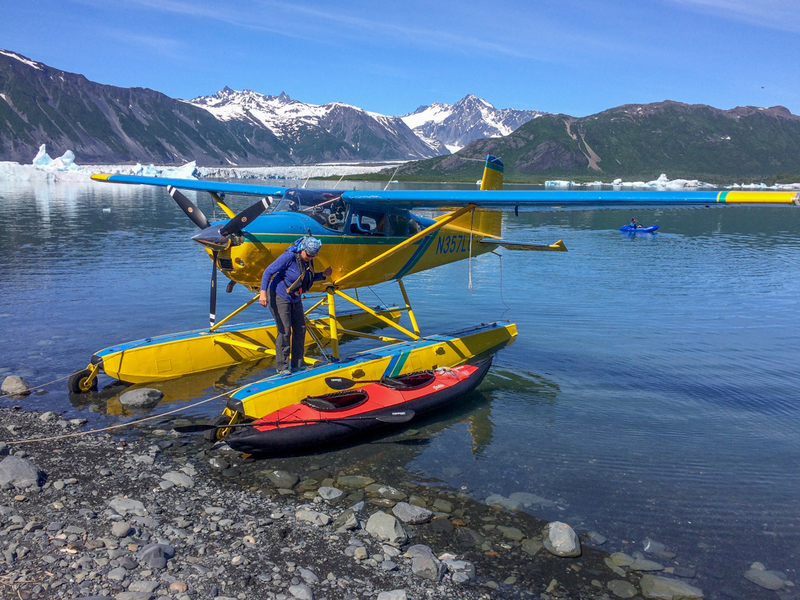 Scott is enthusiastic about flying, which adds to the incredible experience of traveling by small plane in the majestic Alaskan wilderness." 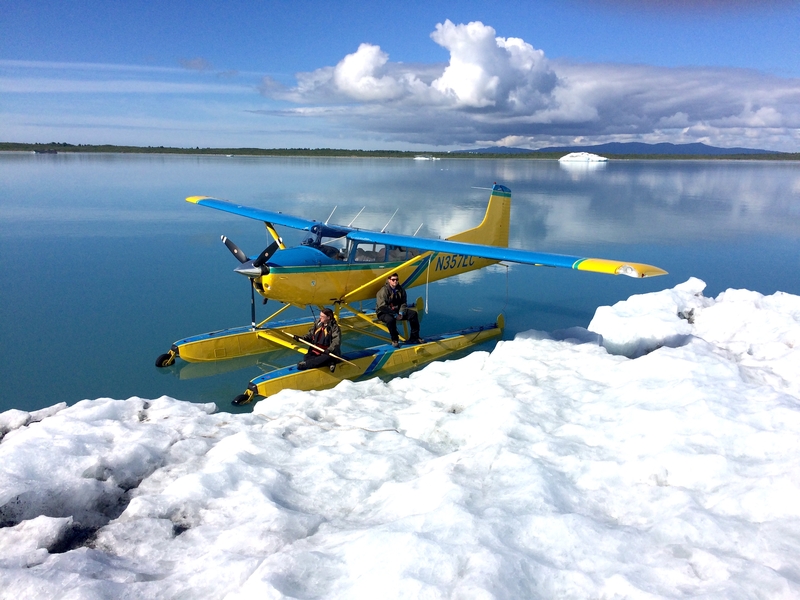 ""Scott took us out on nearly three weeks of field collections for a research study across central Alaska. 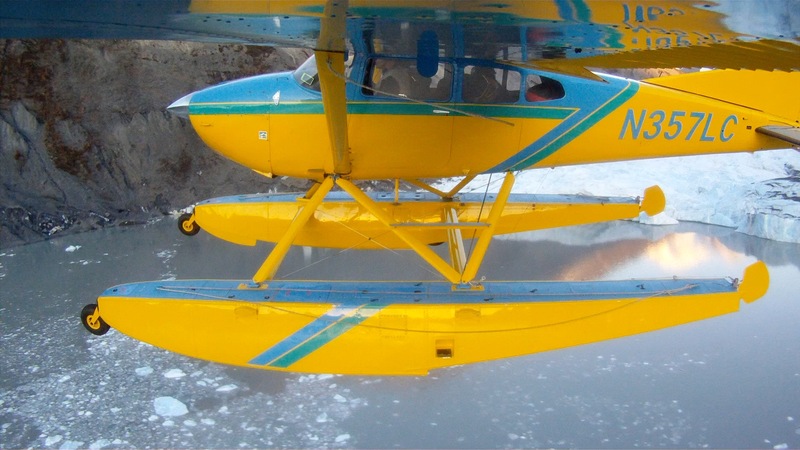 We found him to be well-prepared and very safety-conscious. 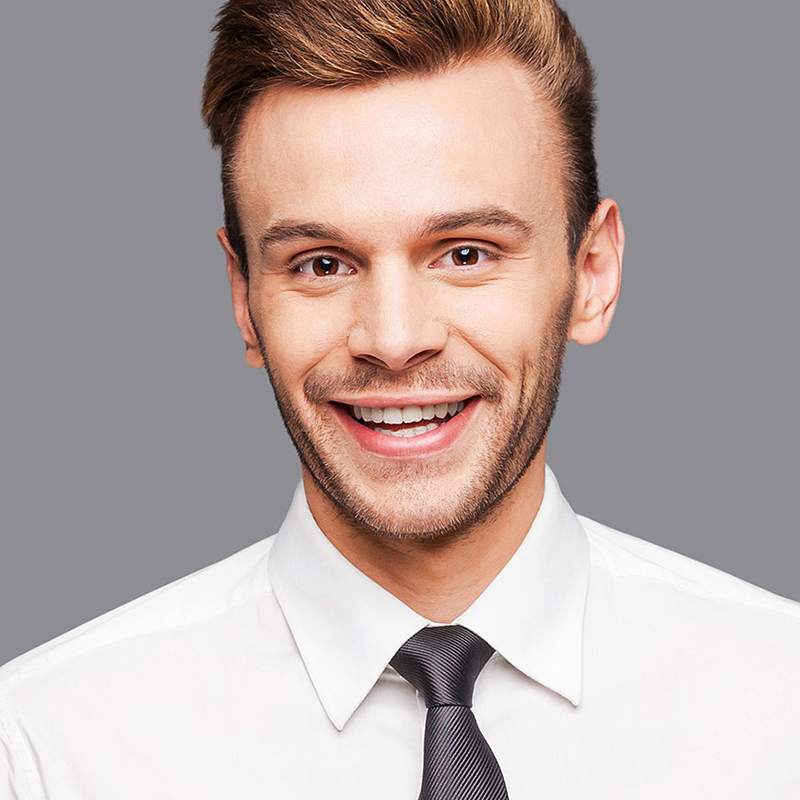 He was also knowledgeable of the area and quick to offer advice and planning for how to best approach our work." 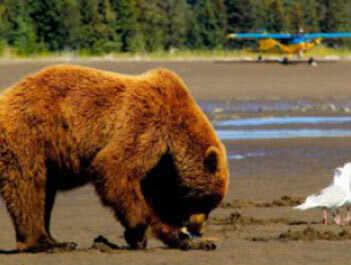 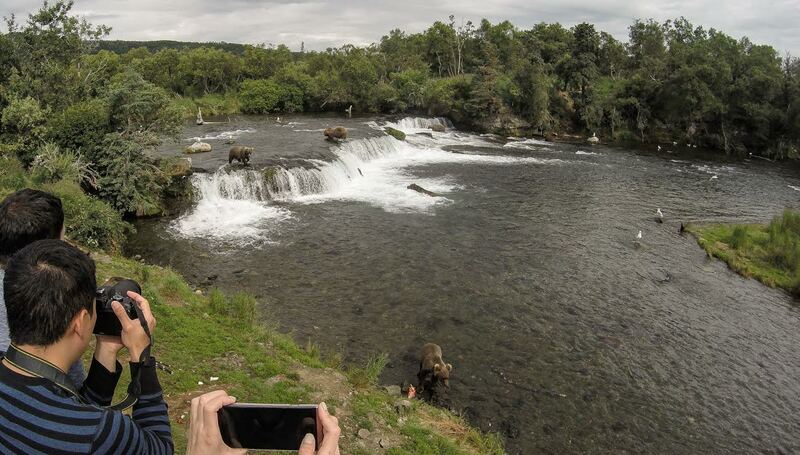 Skydance Aviation has wonderful viewing trips to the areas of Alaska known for bear sightings. 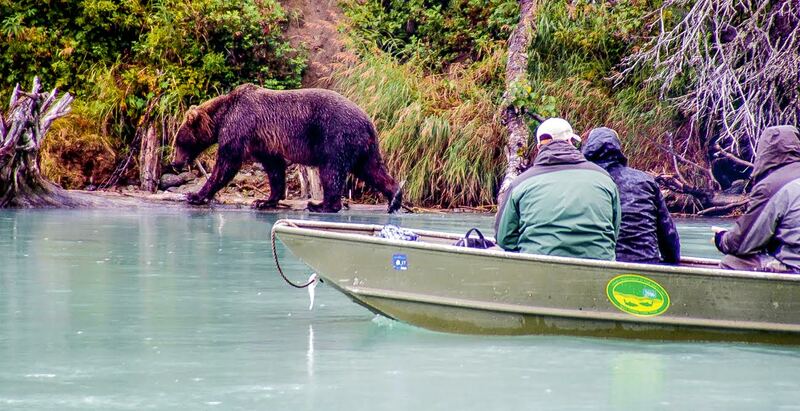 These are often pretty good fishing spots too. We can remain on the floats or in the plane on water watching these magnificent creatures! 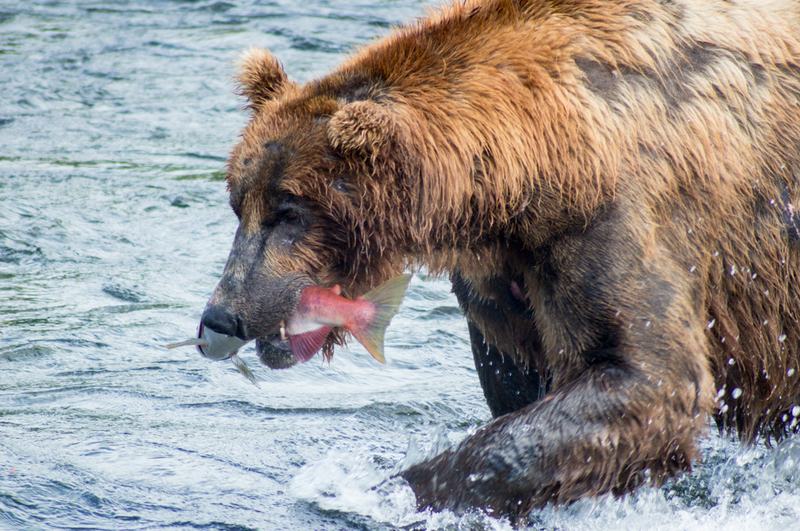 Book your Wildlife Viewing trip today! 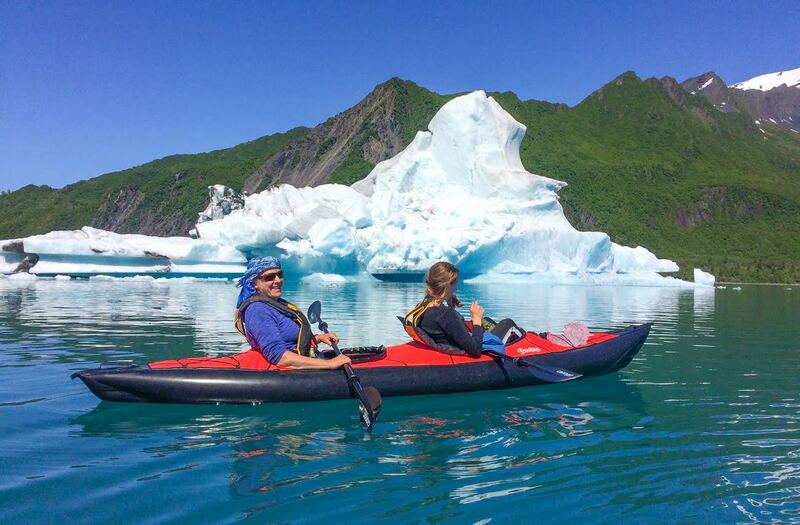 Skydance can connect you with businesses that rent inflatable kayaks and Stand Up Paddle Boards (SUPs) that we can take along on your trip to many incredible backcountry locations not far from Anchorage. 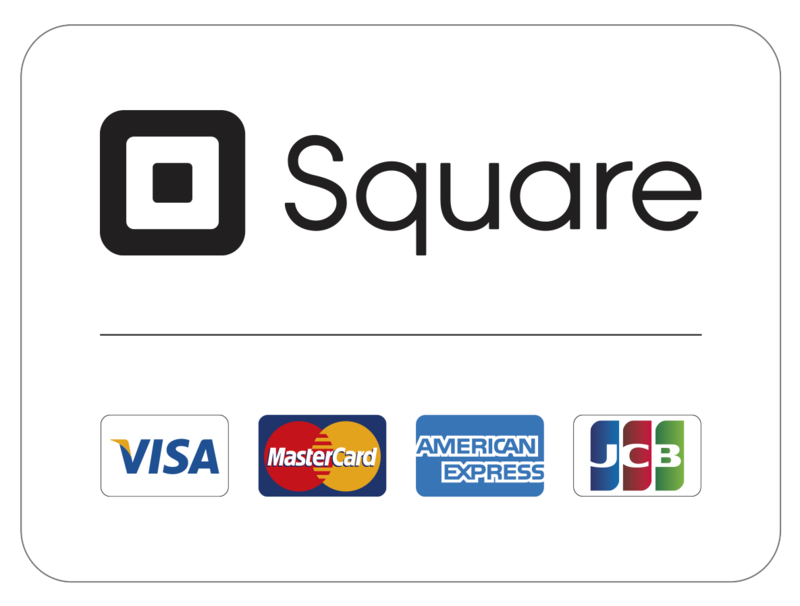 Click below for some of our suggestions. 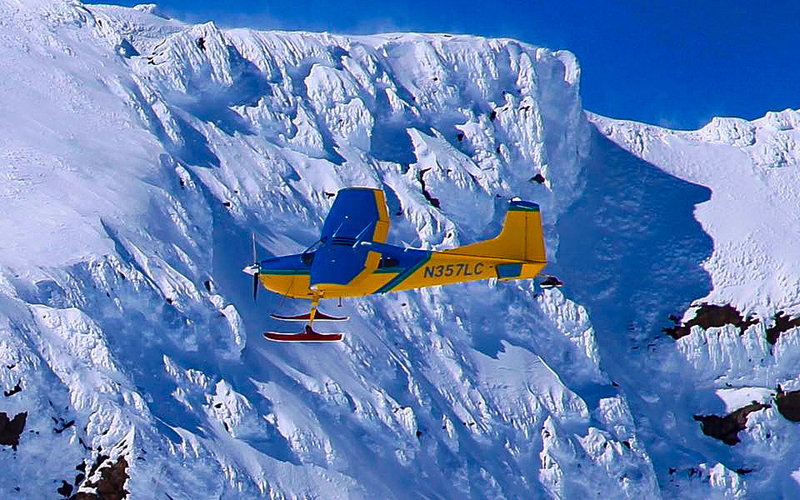 Your pilot has many interests, and loves to share them with others. 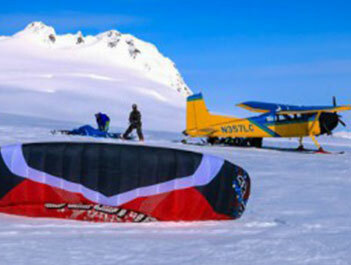 Skydance will partner with Alaskakiteadventures.com to fly kiters out to the best wind near Anchorage this Winter. 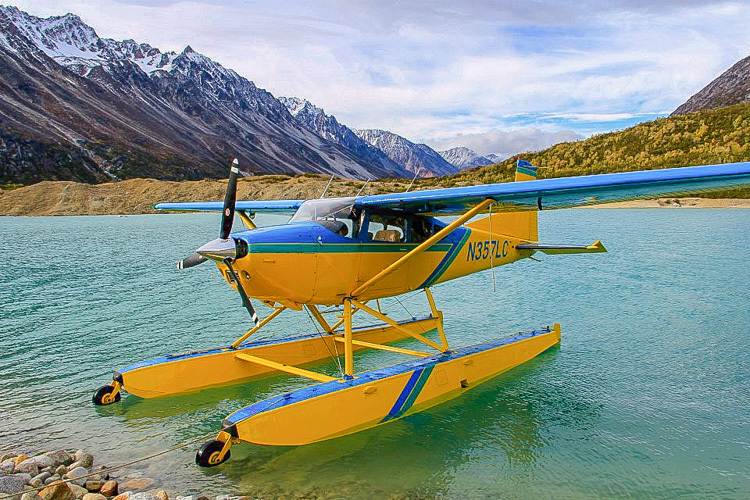 These will be 1-2 day adventures. 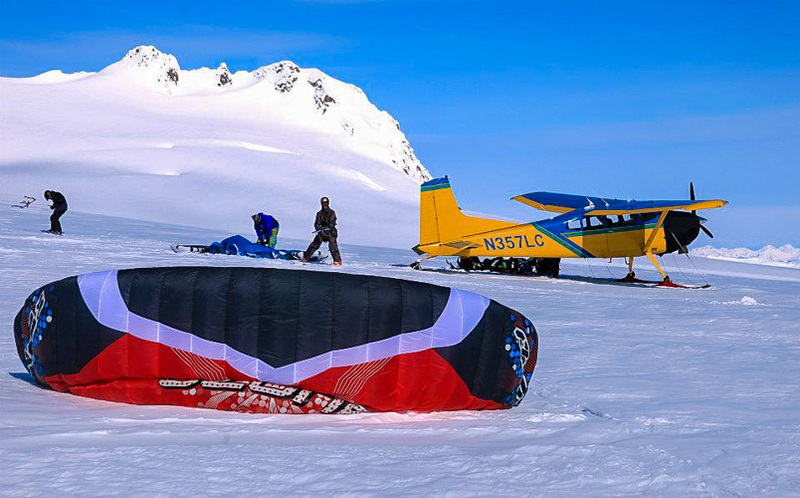 For more on this and other very cool sports supported, click the More Info button below. 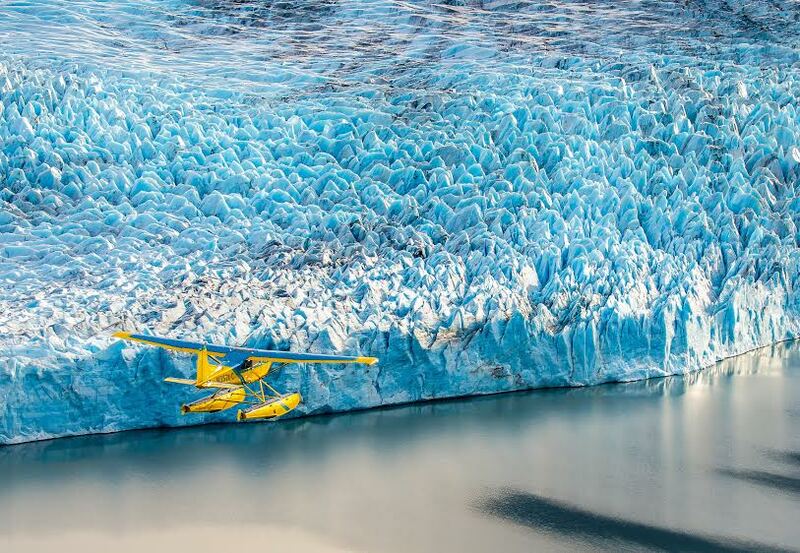 In Alaska, flying around and seeing really cool stuff is so popular that we have made a new word: Flightseeing. 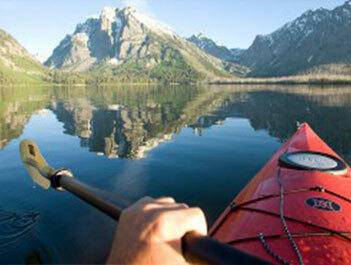 We are minutes from the great outdoors. 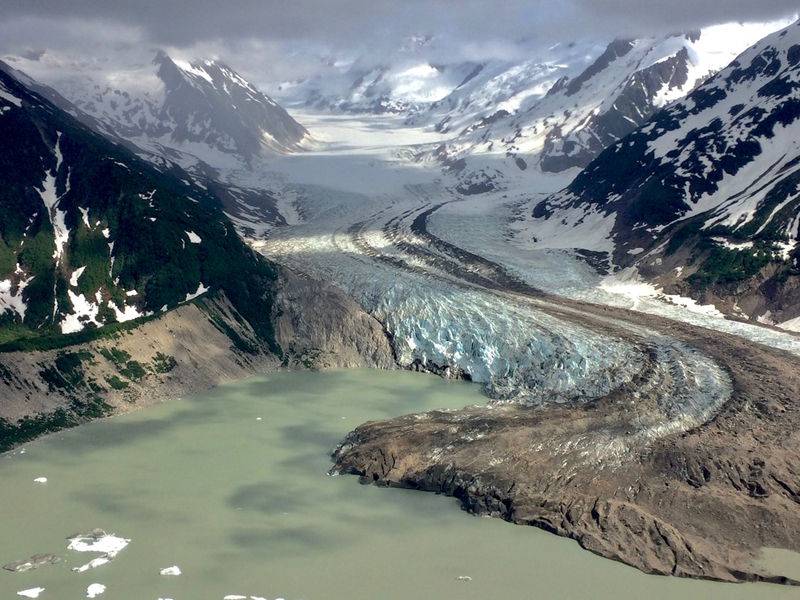 Soon after take off, you will be flying over the dramatic landscape of Alaska. 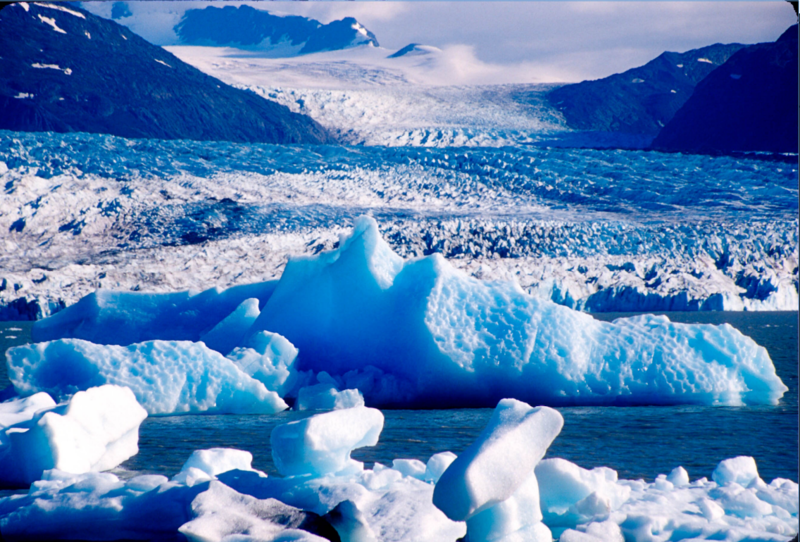 You will see spectacular V-shaped valleys carved by glaciers, rocky peaks and pristine alpine lakes, and plenty of ice. 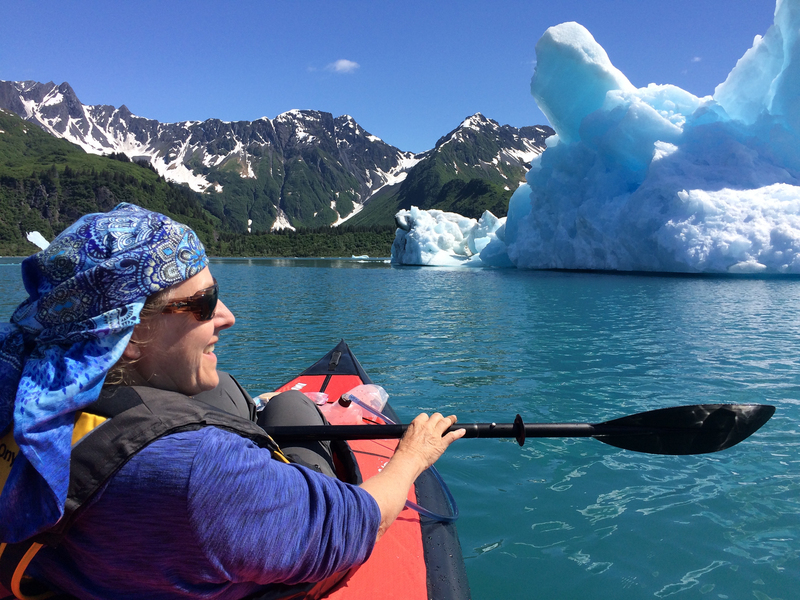 This is the way to really see Alaska! 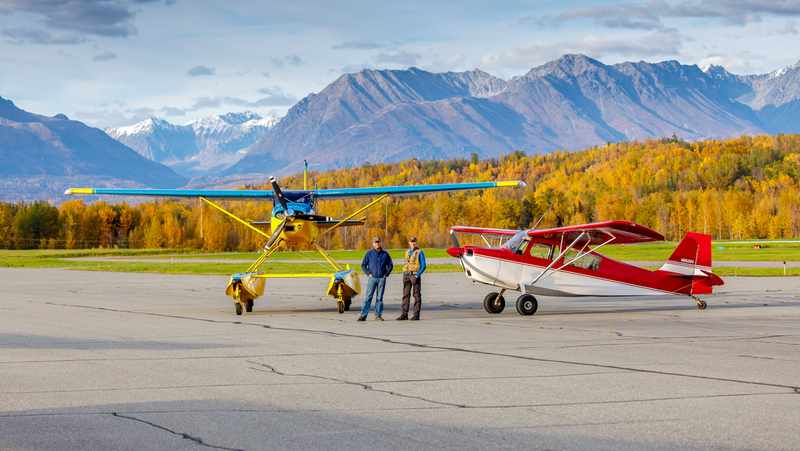 Pick from one of our common airventures here or call or email us for something different. 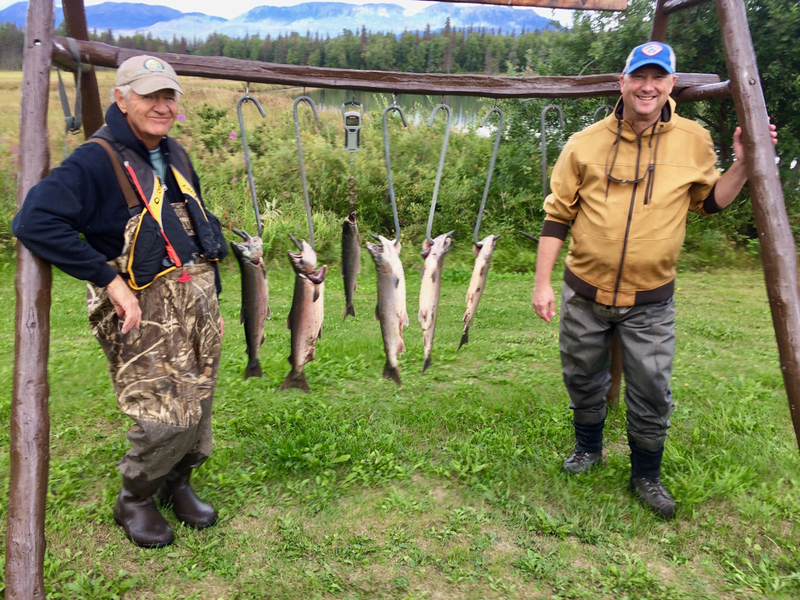 We can get you to your favorite fishing spots with all of your gear and safely back again in time for you to get your catch seasoned and on the grill!